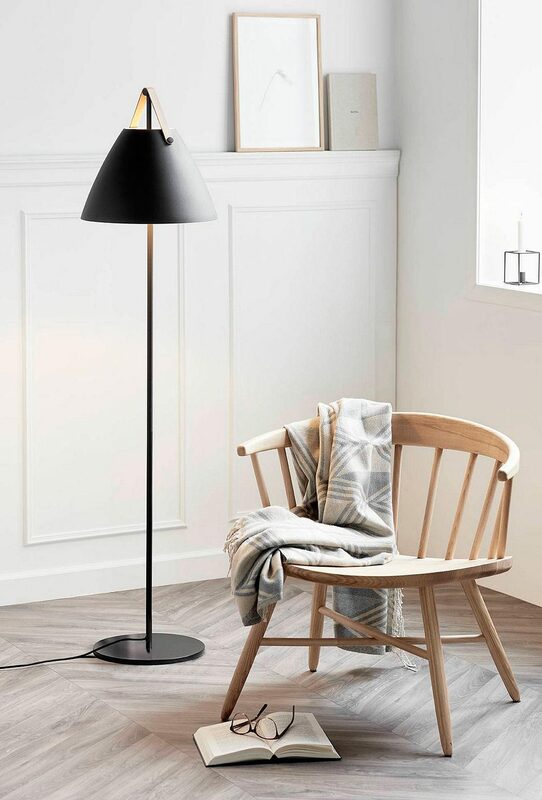 Transform your home and create the perfect ambience to suit your mood with these 6 stylish floor lamps. You can read your favourite books, watch movies or just relax, by simply creating the perfect light ambience in any room of your home. What’s more? 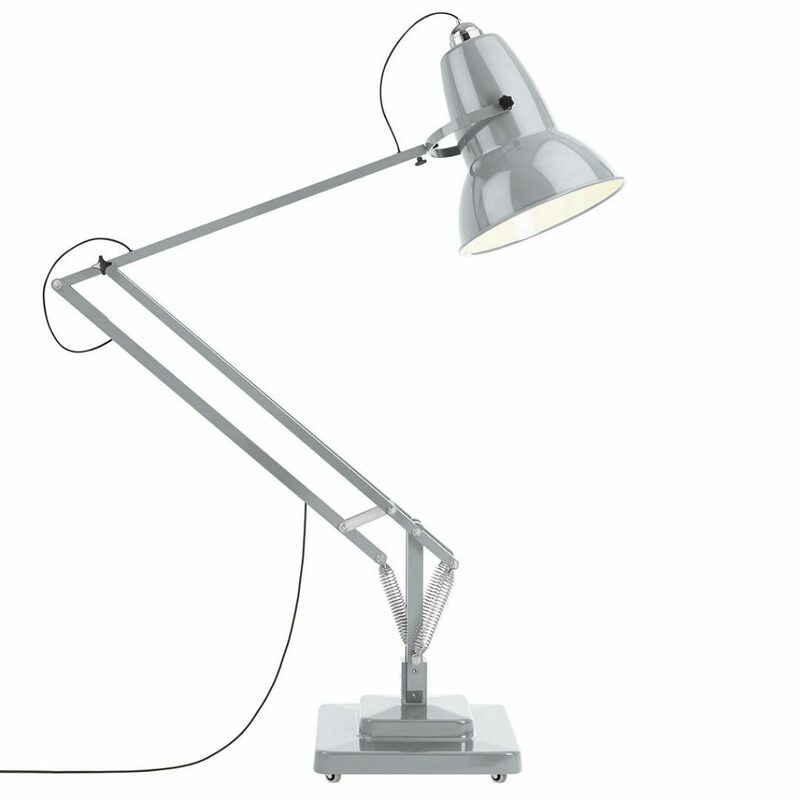 There is a 20% off these Stylish Anglepoise & Nordlux Floor Lamps at John Lewis & Partners. So, check out what we have selected for you below! Originally created for the Roald Dahl Museum, as a tribute to the author’s passion for the lamp he used at his writing desk, this larger than-life, triple-scale, gloss-finish version of the iconic Anglepoise® Original 1227 is guaranteed to make an impact. If you’re looking for a statement piece, this is it! 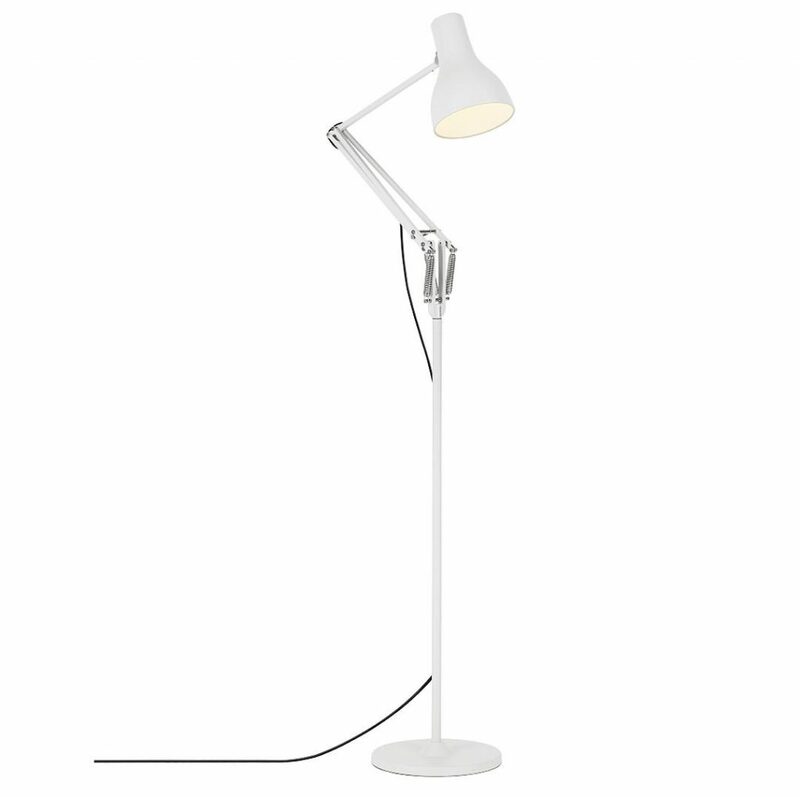 The Anglepoise Type 75 floor lamp makes the perfect reading light. It combines all the high quality fittings and features you have come to expect from an Anglepoise® with elegant, classic looks, flowing movement and full adjustability. 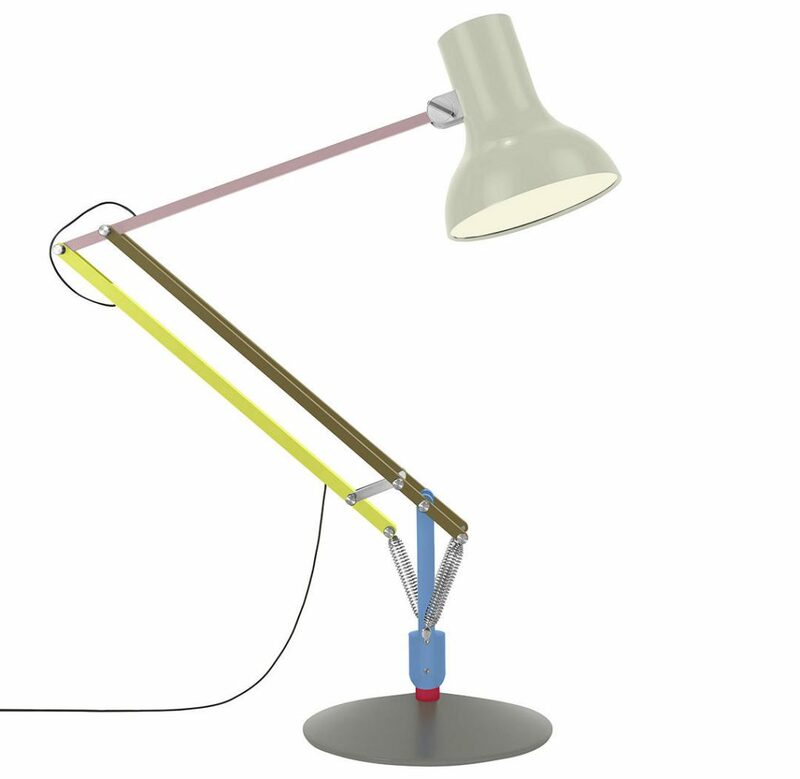 The stylish Original 1227 floor lamp blends the classic Anglepoise® shade silhouette and constant tension spring articulation with bright chrome arms and an attractive, braided coloured cable. 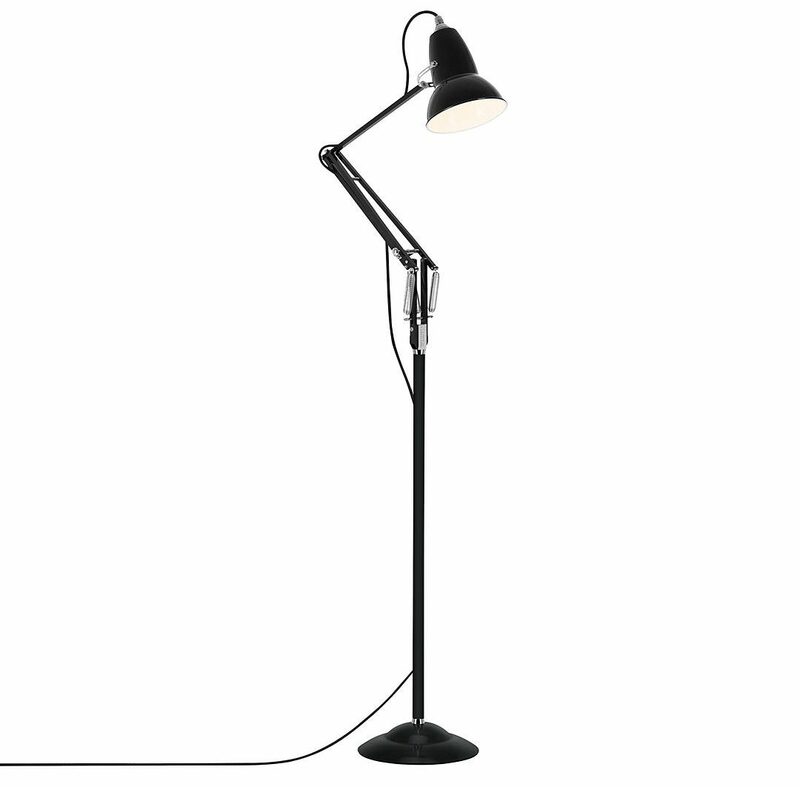 Designed by Sir Kenneth Grange, the new Type 75, satin finish Giant floor lamp is a striking, modernist alternative to the Original 1227 Giant. Featuring precision machined components and a rotating shade, this is a statement piece that is as functional as it is beautiful. Creating a trend-led, yet timeless look thanks to the combination of materials, this piece, designed by Bjørn + Balle will introduce a soft lighting ambience in your living space. 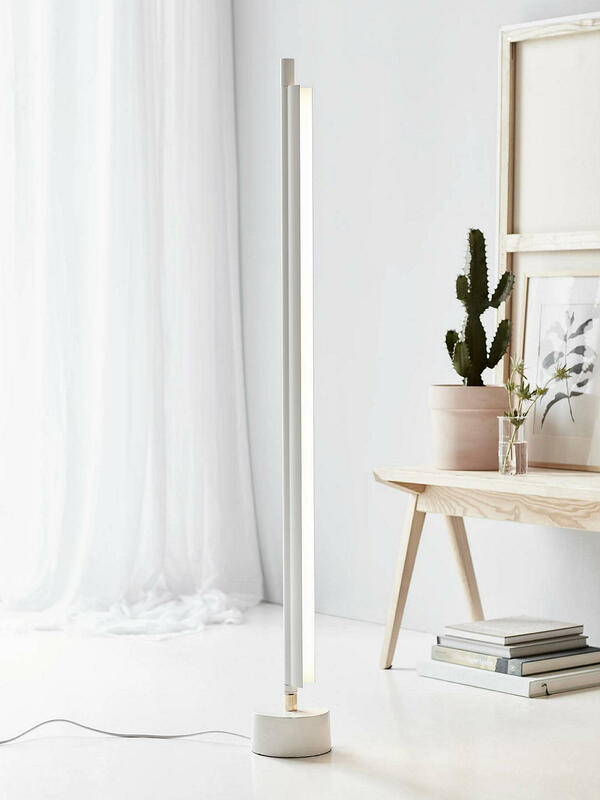 Part of the Design For The People range from Nordlux, the SpaceB floor lamp is innovative and bold in its form. Its striking, yet simple profile will illuminate your space with a bright wash of light, thanks to its integrated, dimmable and energy efficient LED that can be tilted to all sides.